Top three 2018 team photos coming soon! Young minds love a challenge. The idea of matching wits with their peers excites and inspires teenagers. 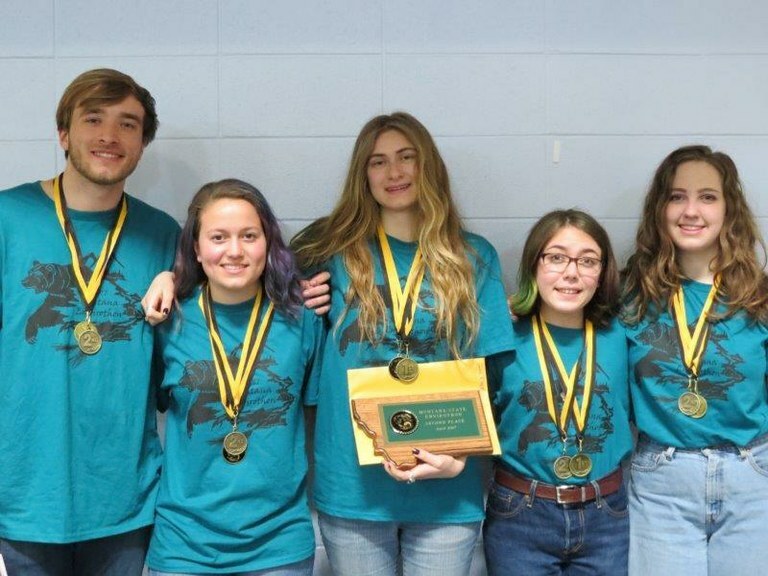 The Envirothon was established as a competitive, problem-solving, natural resource event for high school students to challenge them about the environment. Thousands of high school students have met the challenge and and have come away wiser and more concerned about the natural world and their environment. Students are trained and tested in five natural resource areas: soils, aquatics, forestry, and wildlife plus a fifth environmental issue that embraces a current problem such as recycling or land-use management. The objectives are twofold: (1) to test the environmental knowledge and understanding of high school students of state resource issues; and (2) to cultivate within students in high schools across the state a desire to learn more about their natural world. The heart and soul and more of the intense natural resource learning of the Envirothon begins in each conservation district. The district educational coordinator or district manager establishes a local Envirothon resource committee consisting of: foresters, soils scientists, wildlife experts, fisheries experts, environmental leaders, parks/recreation leaders, interested civic groups, citizens and other sponsors. At the beginning of the school year, the resource committee and the teachers/advisors sit down to plan activities. (Field days, presentations, debates, classroom training, etc.) These "training" activities take place throughout the school year. They enhance the existing environmental education programs in high schools because they bring together natural resource professionals with teachers to offer expert, quality field work and ideas. 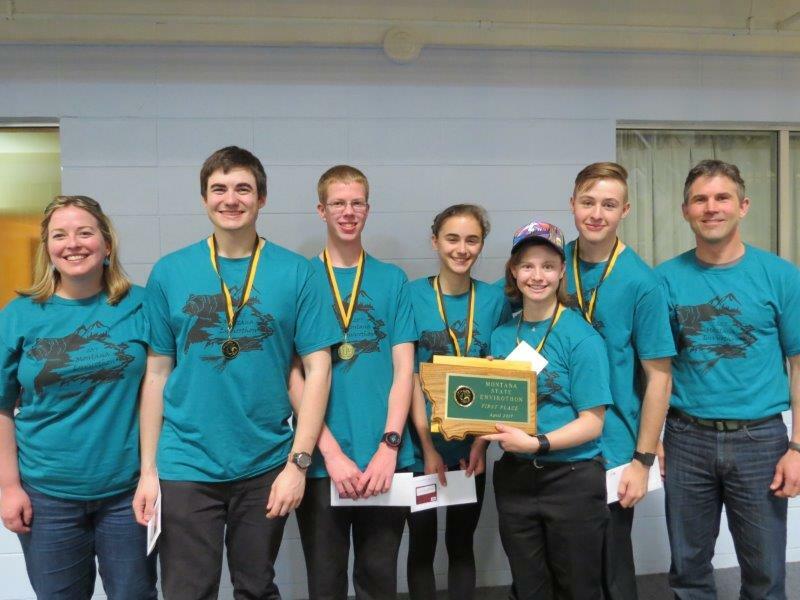 Each conservation district must produce a winning team of five students to represent the district at the state Envirothon, usually held before the end of the school year. Here their knowledge is challenged in a competition that emphasizes "hands-on" involvement with natural resource information. The state competition usually takes one or two days. 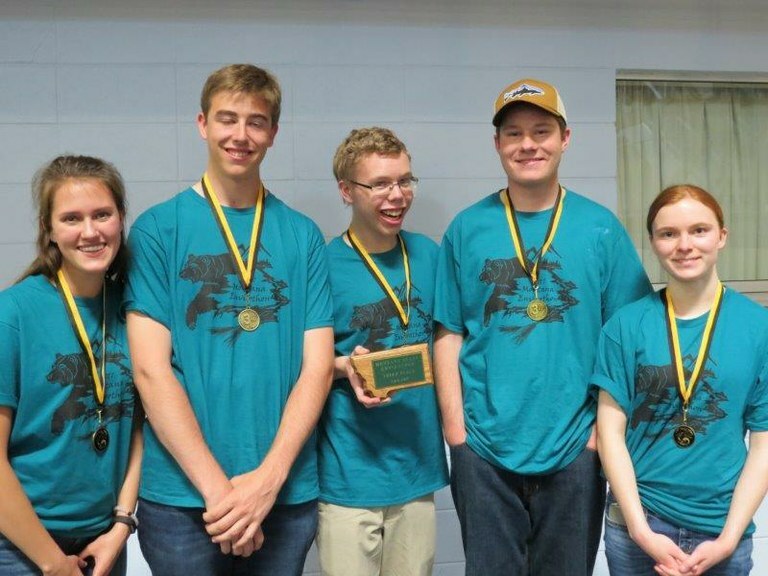 The winning team from the state Envirothon travels to the national Envirothon where they serve as representatives from their state. The national Envirothon is a four-five day event where teams from each participating state/country work out the solution to an environmental problem. There are also tours, campfires, night hikes, and other environmentally related activities at the national Envirothon. The spirit of competition, which motivates athletes, drives successful business people and develops new ideas, also motivates young citizens. In competing in the Envirothon, not only do students learn about their state's natural resource problems and solutions--but they also learn about team building, communications, and conservation partnerships. They indirectly "experience" natural resource and conservation careers. But the payoff, for all involved will be a more aware and concerned citizenry in the future. The environment can only benefit from this educational effort.